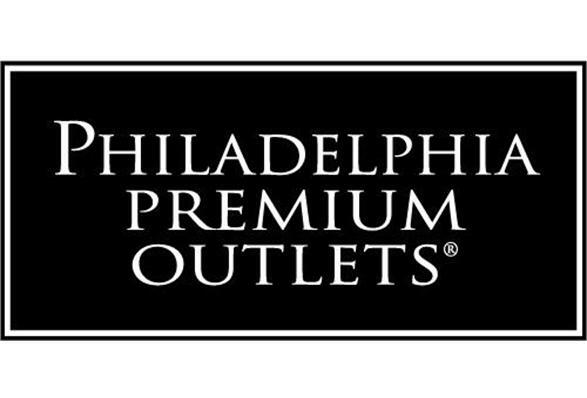 Shop Philadelphia Premium Outlets« and enjoy savings of 25% to 65% at 150 of your favorite fashion brands. Designer Fashions and Sportswear: American Eagle Outfitters, Calvin Klein, Perry Ellis, Theory, Under Armour, The North Face, Talbots, Van Heusen, and many more. Children: Carter's, Disney Store Outlet, Gap Outlet - Kids & Baby, OshKosh B'gosh, and many more. Accessories & Jewelry: Cole Haan, Fossil, kate spade new york, Kay Jewelers, Movado Company Store, Solstice Sunglass Outlet, Vera Bradley, and more. Gifts & Specialty Items: Bath & Body Works, Beef Jerky Outlet, Francesca's, Harry & David, Lindt Chocolate, and more. Food: Auntie Anne's Soft Pretzels, BeaverTails, Go Popcorn, Ruby Tuesday, Starbucks Coffee, Subway, and more. 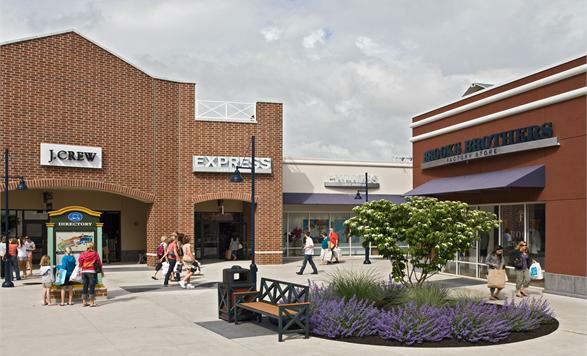 DIRECTIONS: By Car Philadelphia Premium Outlets is located approximately 35 miles northwest of downtown. Off of Route 422, Sanatoga exit, in Limerick, PA.
From Philadelphia: Schuylkill Expressway (I-76) west toward Valley Forge, exit at King of Prussia for Route 422 West; exit 328A. Route 422 West toward Pottstown; exit at Sanatoga. Make left onto Evergreen Rd., follow to Lightcap, center on the left. From Reading: Route 422 East toward Pottstown, exit at Sanatoga. Make left onto Evergreen Rd., follow to Lightcap, center on the left. From Allentown: Route 100 South toward Pottstown, exit onto Route 422 East. Route 422 East toward King of Prussia, exit at Sanatoga. Make left onto Evergreen Rd., follow to Lightcap, center on the left. From Lancaster: US 222 North toward Reading, exit Lancaster Ave toward Shillington. Take Route 422 East toward Pottstown, exit at Sanatoga. Make left onto Evergreen Rd., follow to Lightcap, center on the left. From Harrisburg: I-76 East toward Lancaster/Pottstown, exit onto Route 422 West. Route 422 West toward Pottstown, exit at Sanatoga. Make left onto Evergreen Rd., follow to Lightcap, center on the left. From Northern New Jersey & New York City: New Jersey Turnpike to Exit 6: NJ Turnpike Extension to PA Turnpike (I-276). PA Turnpike to exit 326, Valley Forge/King of Prussia. Take Route 422 West towards Pottstown, exit at Sanatoga. Make left onto Evergreen Rd., follow to Lightcap, center on the left. From Delaware: I-95 North toward Philadelphia/Wilmington; take Exit 8 onto US 202 North (toward Concord Pike Wilmington/West Chester). Continue on to US 202 North toward West Chester to Route 422. Take Route 422 West towards Pottstown, exit at Sanatoga. Make left onto Evergreen Rd., follow to Lightcap; center on the left.